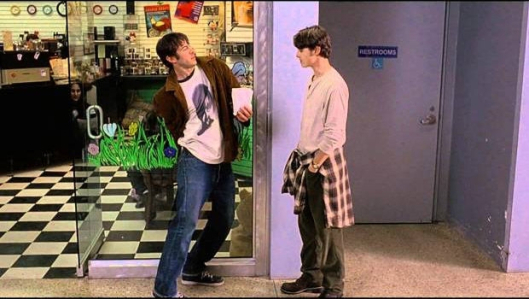 Mallrats, Shadows, AND Eternal Sunshine: Episode #40 is a Triple Feature you won’t forget! 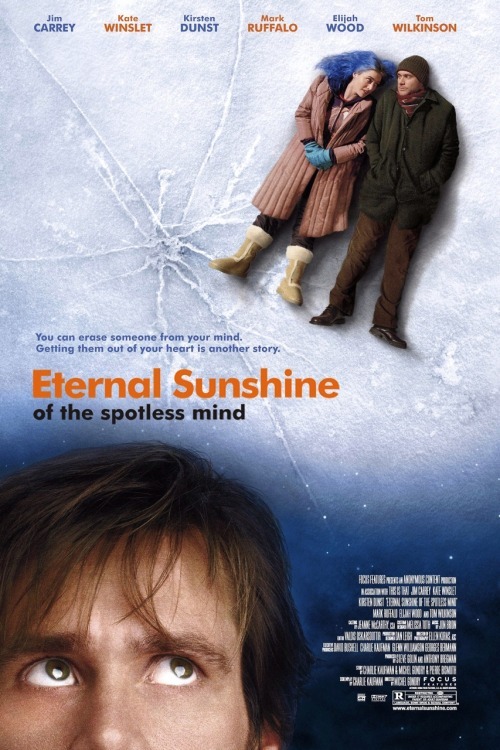 – Have You Seen This One? 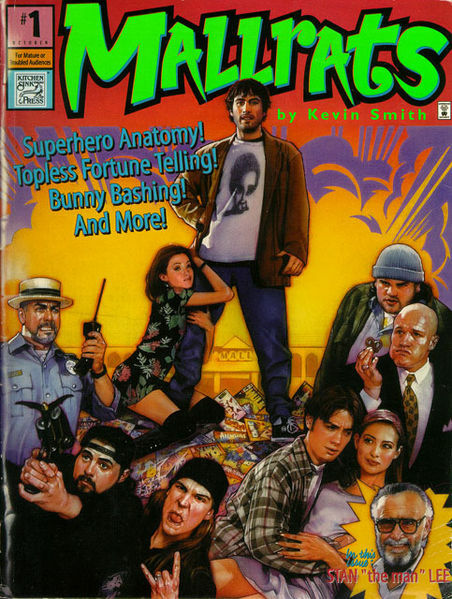 Mallrats, Shadows, AND Eternal Sunshine: Episode #40 is a Triple Feature you won’t forget! Let the music commence! Episode #40 is here! Hello HYSTO friends! We’re back with a vengeance this time around for #40. Join Paul and I as we welcome our special guest all the way from New York, Chris Saccenti! 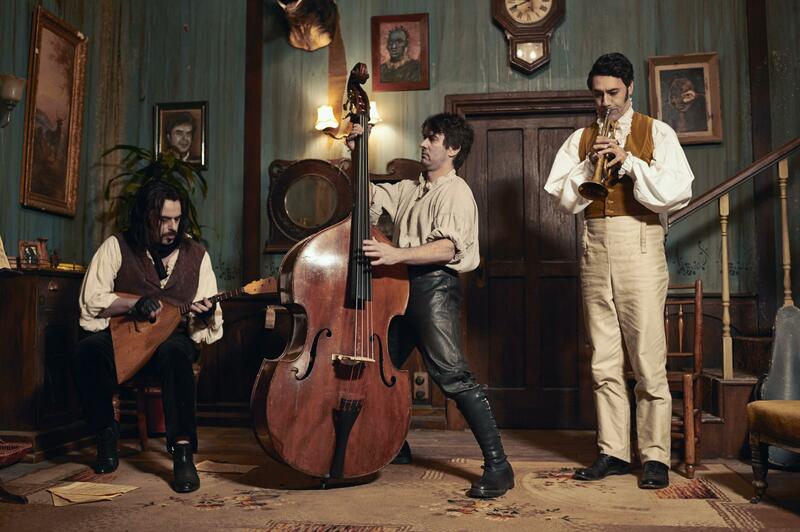 After that we hit up my choice, What We Do In The Shadows (2014) directed by New Zealanders Jemaine Clement and Taika Waititi. 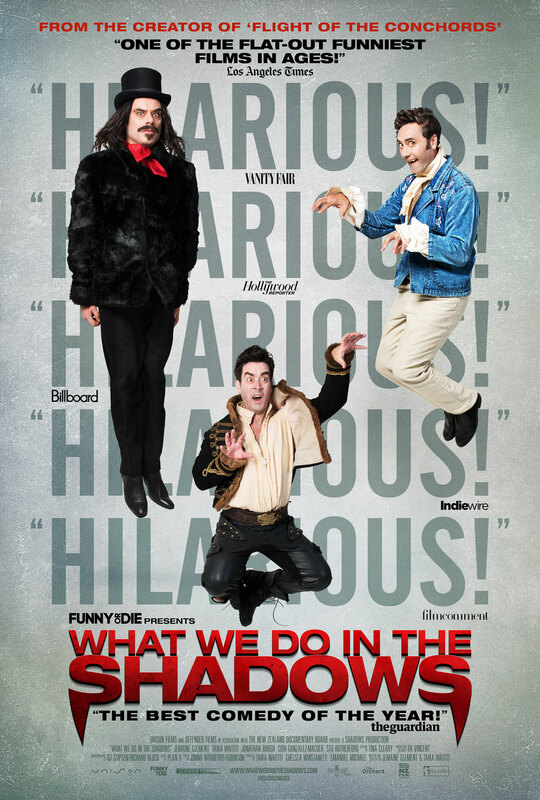 This is truly one of the most original vampire films I’ve seen in a long, long time. 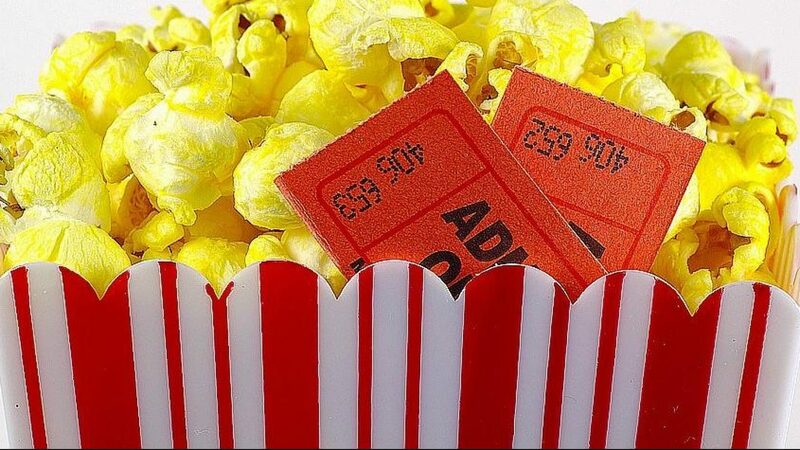 Chris has also already seen it, as he’s already see all three of our movies this time around. Of course the big question is what will Paul think of all this supernatural madness? What did YOU do last Saturday night? As if that all wasn’t enough we also have Paul sharing his Paul Park Figures (hint: it’s getting VERY competitive) and we each rank each other’s last ten movies (which yields a few surprises). Oh, we also announce our picks for the next episode.